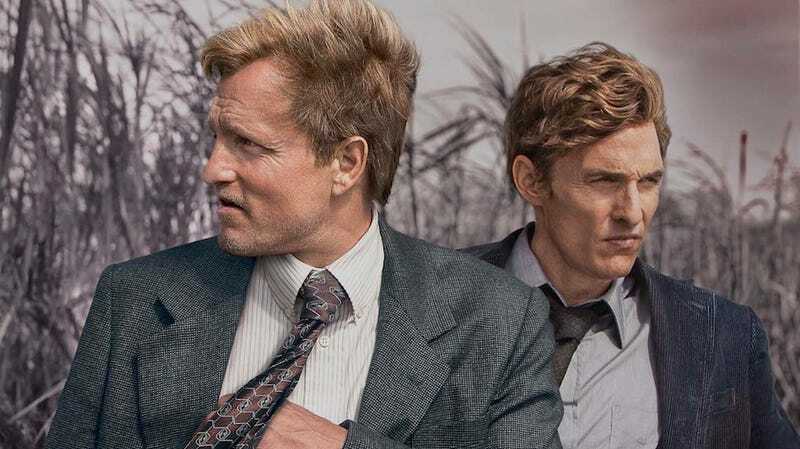 Do you watch True Detective? You should be watching True Detective. It's really, really good. It's on Sundays on HBO, and they're just over halfway through the first season. I thought I'd see if anyone out there is watching it, and if so, what you think.